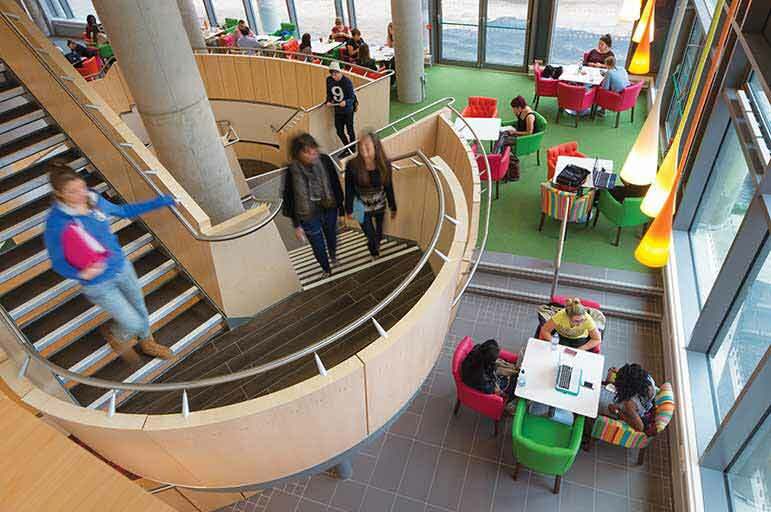 An award-winning Students’ Union (SU) deserves a world-class home. 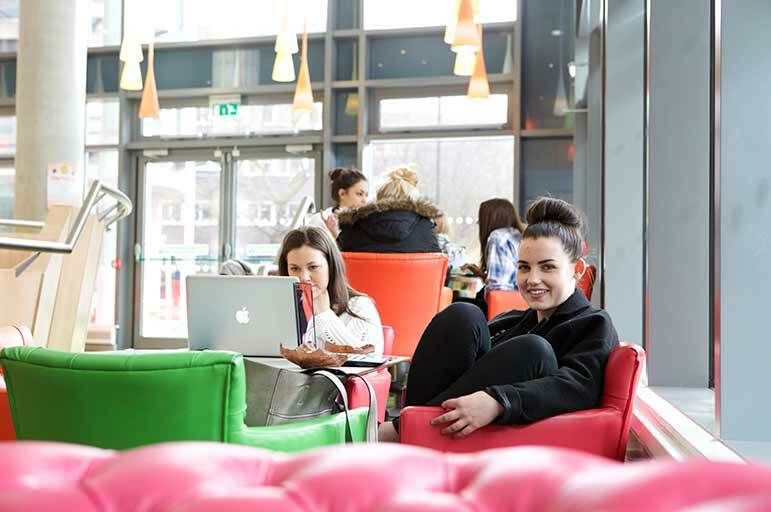 With three floors of social, sports and leisure space, our SU Building is the heart of NTU’s City Campus – it’s been built to meet all of your needs, and to meet them in style. Healthy body, healthy mind – at NTU, we’re big on work-life balance. We’ve worked closely with NTSU, to make sure you’ve got all the equipment and opportunities that you need – whether you’re an elite competitor, or just trying your hand at something new. 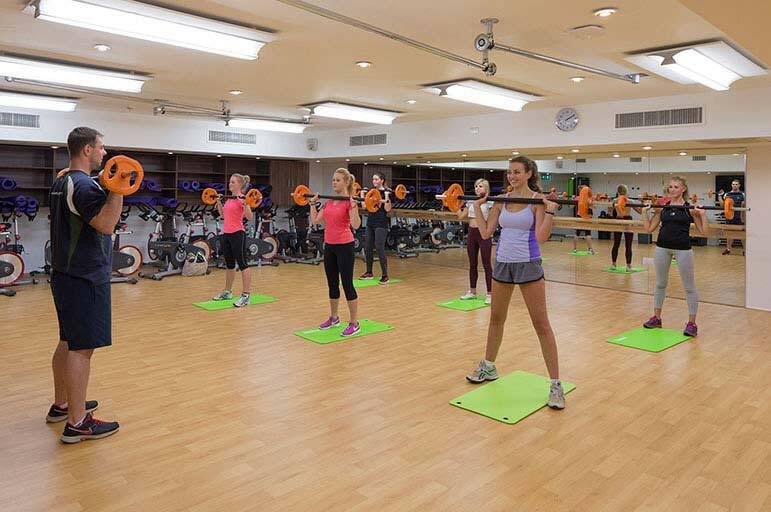 In our SU Building, you’ll find a 100-station gym, dance and exercise studios, a 30ft climbing wall, and a multi-purpose sports hall. These facilities have been built to Sport England’s own standards. So whether you’re looking to get in shape, or organising your own 5-a-side team, we’ve got your needs covered. With more pubs, bars and clubs per square mile than anywhere else in the UK, Nottingham’s nightlife is legendary. Looking for a budget-friendly alternative, that’s a little closer to home? Our SU Building offers something for all tastes – between The Loft, The Landing and The Level, you’ve got pubs, bars, and a 2,400-capacity venue on your doorstep. We bring you the very best in televised sport, live gigs, club nights, stand-up festivals, and even lavish black-tie balls. And if that’s not enough, you can hire out one of our venues for private functions – take the initiative, and put your own perfect night together! 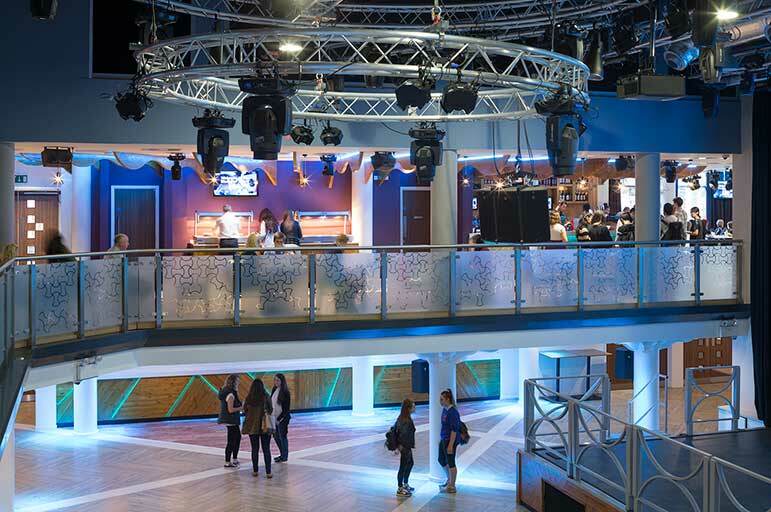 In the SU Building, you’ll find our convenience store, a range of cafés and restaurants, and NTU’s own Costa Coffee. Whether it’s a double mocha latte, or one of The Landing’s famous Pitcher and Platter deals to share with your friends, we’ve got every appetite covered. Light, airy, and comfortable, the SU Building is the perfect place to take a breather – recharge your batteries, in comfort and company. The SU Building hosts NTSU’s Executive offices, our Information and Advice service, the Activities HQ, and a media hub. We’ve got all the bases covered between us – so whether you're trying to get an event off the ground, you'd like to speak to one of your elected representatives, or you need some general guidance, drop in for a chat.